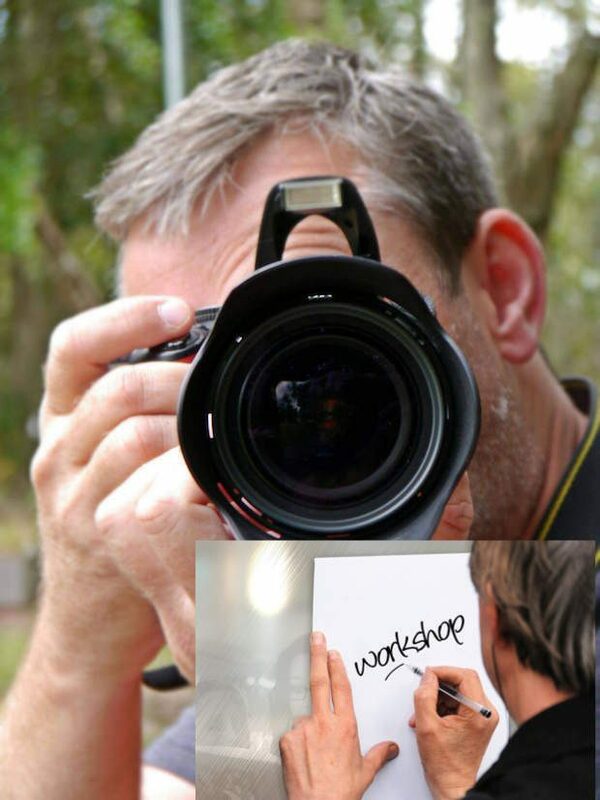 FREE Best Buy Digital Photography Workshop! You are here: Home / FREEbies / FREE Best Buy Digital Photography Workshop! Register now for a FREE Best Buy Digital Photography Workshop! With hands-on, professional-style training in portraits, close-ups and action shots, this workshop will give you the basic tips and tricks you need to capture life’s important moments, perfectly.